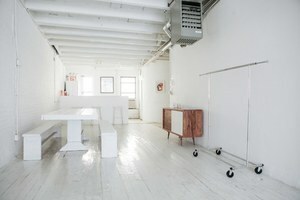 This bright, white-washed showroom space is ideal for private sales, events and photo shoots. 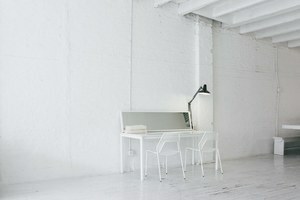 With wooden floors and exposed brick walls in a bright white paired with large windows, the space has a radiant atmosphere. 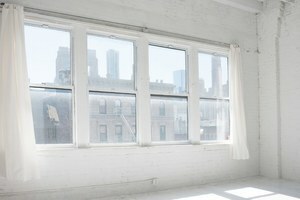 The space is flexible and welcomes a range of event types. 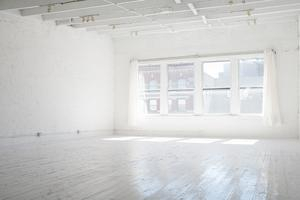 Located close to Bowery and Canal Street and neighbored by a number of independent retailers and quirky art galleries, this space is ideal for creative professionals and emerging brands.